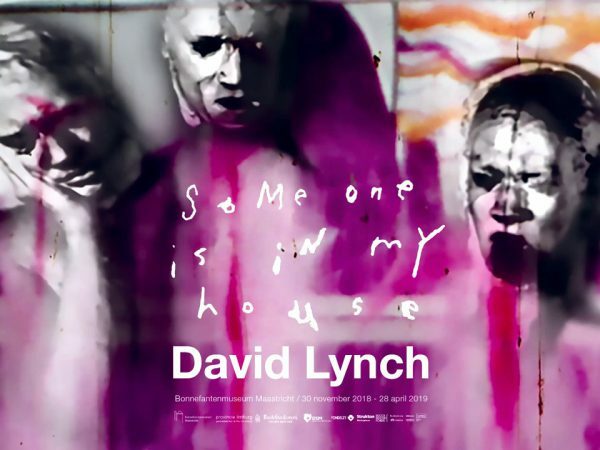 The Bonnefantenmuseum in Maastricht, The Netherlands presents an extensive David Lynch retrospective: ‘Someone is in my House’. The Bonnefantenmuseum is not only presenting the first museum exhibition of Lynch’s visual art in the Netherlands, but also the largest retrospective ever, comprising over 500 works by the artist. The show is on view November 30th 2018 – April 28th 2019.